How Far is Shree Labheshwar Aura? Enjoying pride of place in this futuristic suburb is "LABHESHWAR AURA". 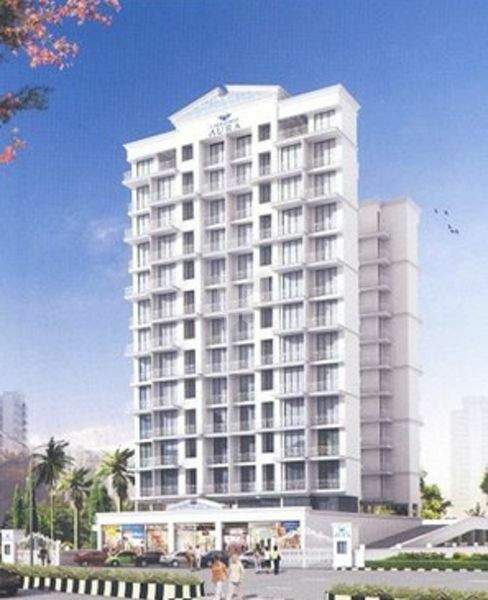 Ideally located in the heart of Ulwe, this residential high-rise has a total 13 storey dotted with 1, 2 & 3 BHK apartments. Each immaculately designed to offer a unique blend of unmatched comfort and spacious luxury. With the Ground floor dedicated as commercial space, it is an ideal location for business too. And with close proximity to every convenience like markets, educational institutions, hospitals and the metropolis of Navi Mumbai, "LABHESWAR AURA" is the perfect abode for anymore to make their lifestyle complete.